Samsung Electronics, a leading mobile phone provider, announced the Samsung B5702, the newest dual-standby mobile phone, which allows users to operate two SIM cards in one mobile phone simultaneously. 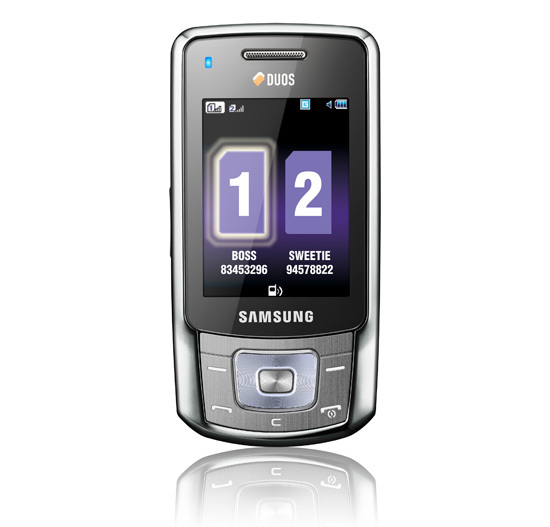 Samsung B5702 offers innovative and easy-to-use dual-standby features. It is the first dual-standby mobile phone that also supports quad-band connectivity, providing truly global coverage to its users. For convenient use, the phone enhances the usability of its dual-standby features. It provides two LED lights that indicate which SIM card is being used by an incoming call, and the interface can be personalized with various themes, melodies, and screensavers to recognize quickly which SIM card is in use. By using the dedicated hot key on the side of the phone, users can easily switch between the SIM cards without rebooting the phone. 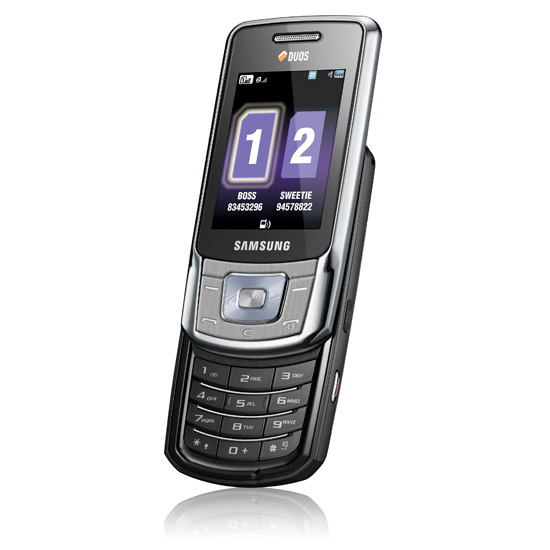 Samsung B5702 enables a convenient mobile Internet experience. Users can check their e-mail and documents, and enjoy full Web browsing supported by both SIM cards. The phone also boasts various multimedia functions including an audio player that supports various formats, video recording, a 3-megapixel camera, and an FM radio with Radio Data System (RDS) function. With its slim and elegant design, the phone is a stylish slider phone that measures a mere 17.5mm thick. 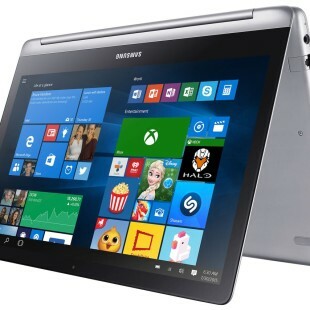 Its compact size and refined metal finish complete its smart and premium look. 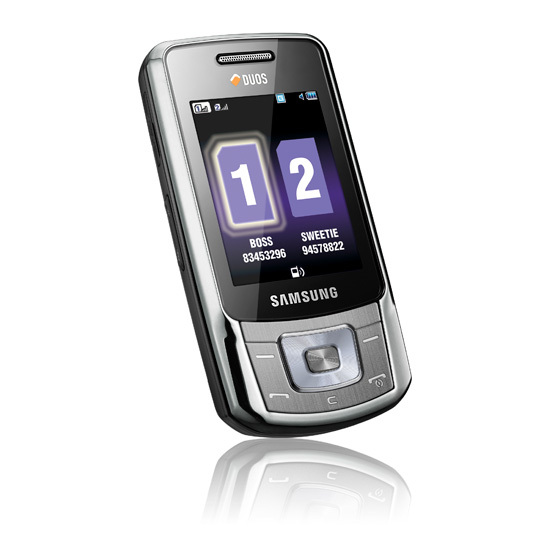 Samsung B5702 will be launched in several markets including in Russia in May 2009.